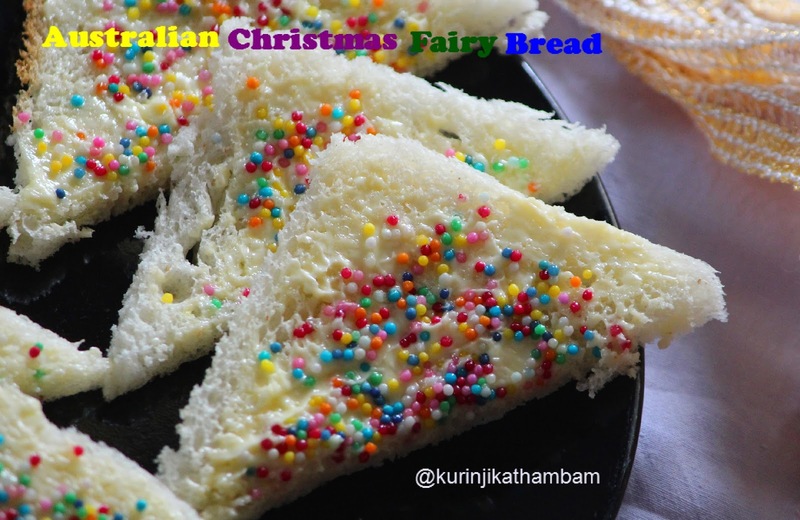 Multi color sprinkles are ever often repeated pattern in Christmas recipes as it depicts festival mood very well. 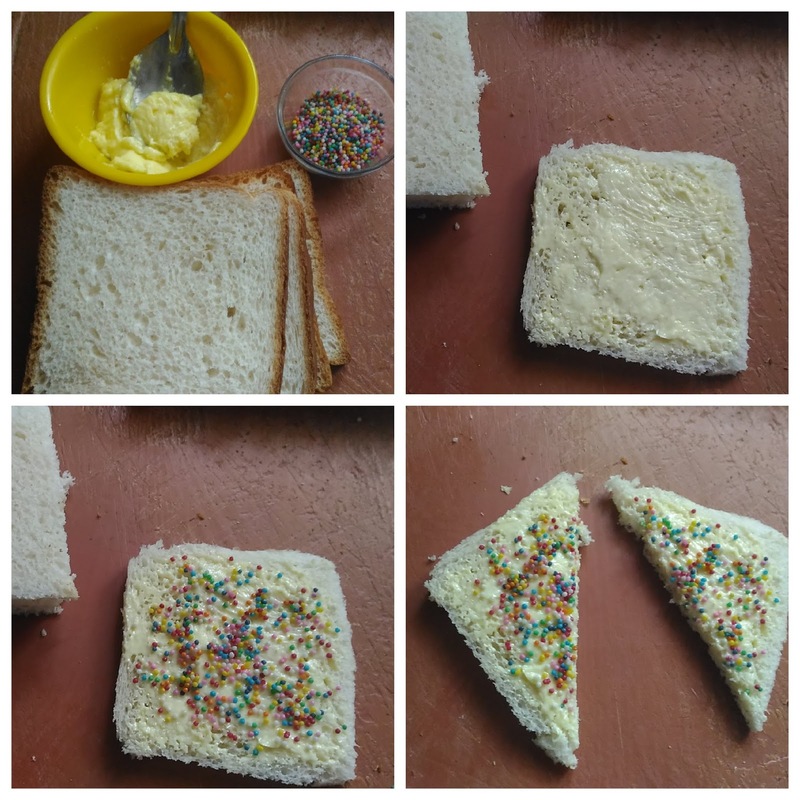 You can add Australian fairy bread a a regular snacks box recipe if you want your kids to gobble your bread. 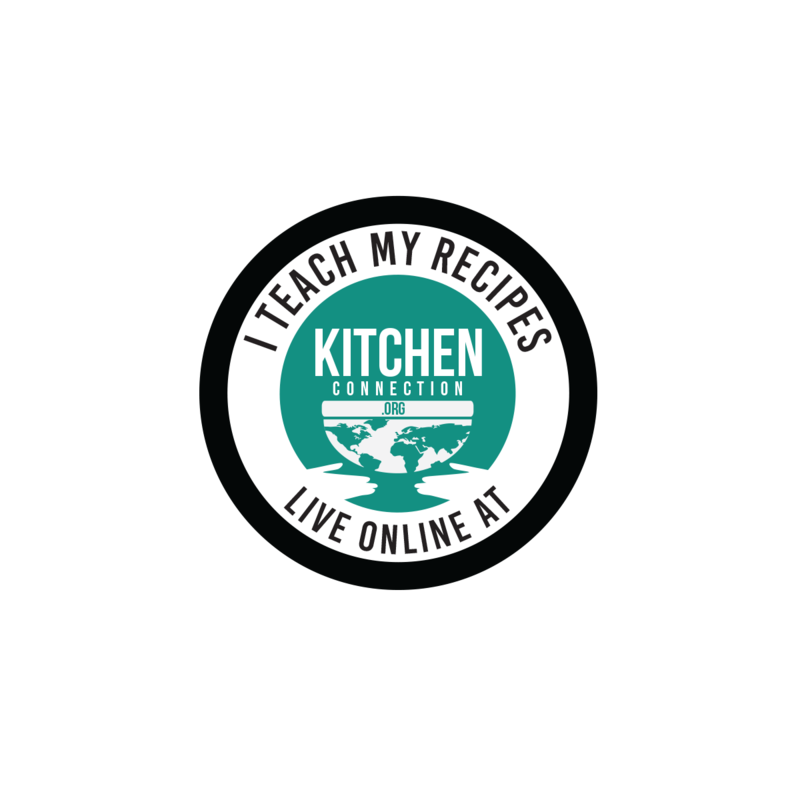 Click HERE to view more bread recipes. 1. Cut the thick edges of the bread slices. This is optional. 2. Apply butter over the slices (just one side). 3. Sprinkle the sugar sprinkles over the butter. 4. Cut each slices into two halves diagonally. 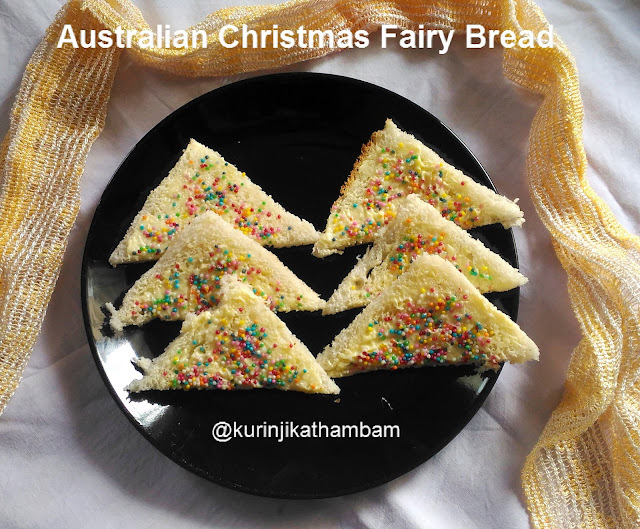 Your Australian Christmas fairy bread is ready to serve. Serve it immediately. 1. You can use any bread varieties.